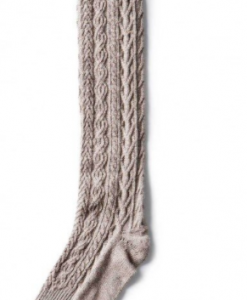 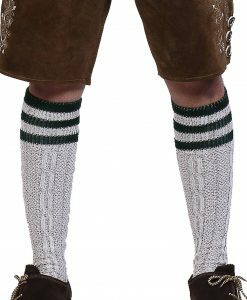 A pair of grey bavarian socks to wear with any lederhosen for oktoberfest this year! 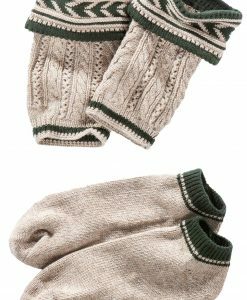 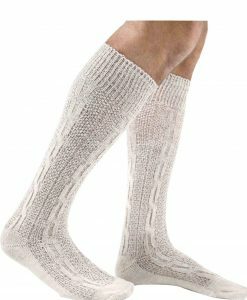 These plan grey trachten socks are made of the finest quality polyster and cotton mix giving it a comfortable fit and ultimate stretch for a long lasting use. 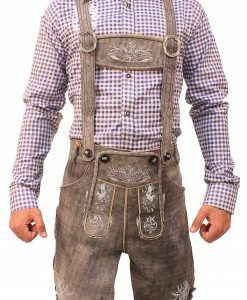 A modern look with a little traditional german design all over. 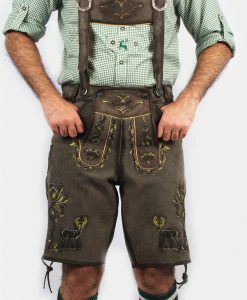 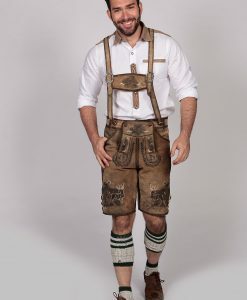 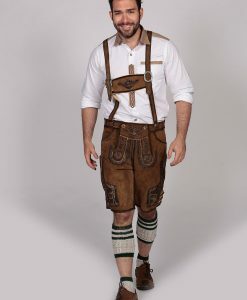 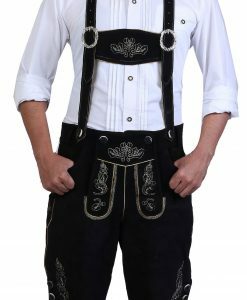 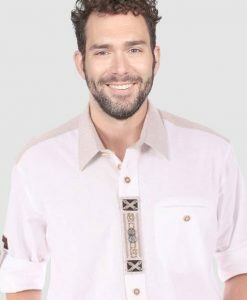 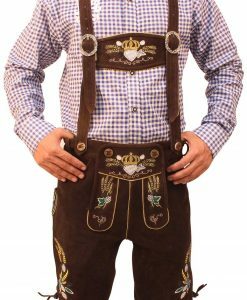 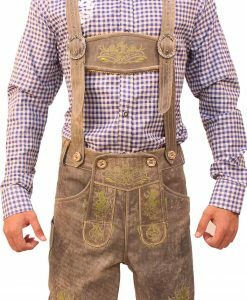 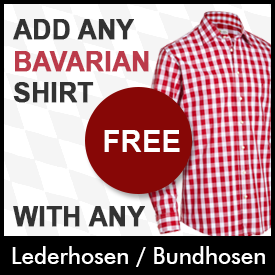 Lederhosen store gurantees the quality and durabilty of these socks and offers a vareity of the best lederhosen socks to wear with your traditional german outfit. 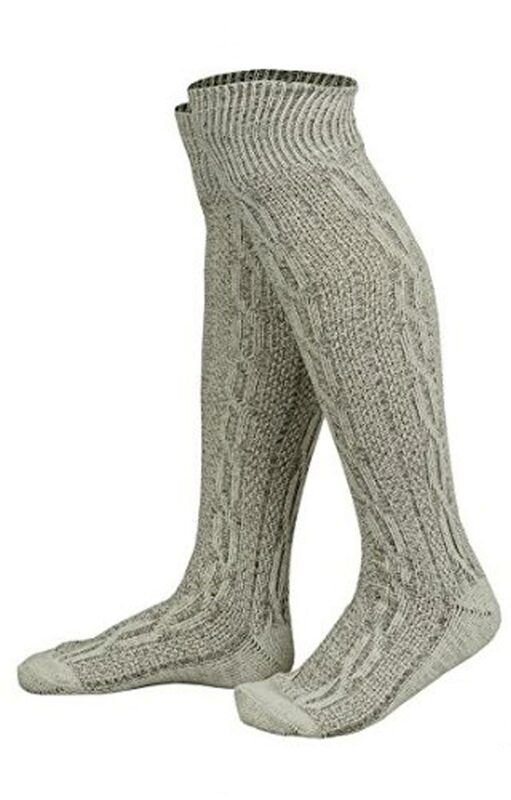 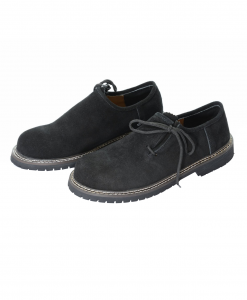 Add an extra layer of comfort for your feet!